From Blue Margaritas to Lime-Chile Beer, liven up your fiesta with delicious drinks. Salud! We like the clean flavor and mixability of silver tequila here. 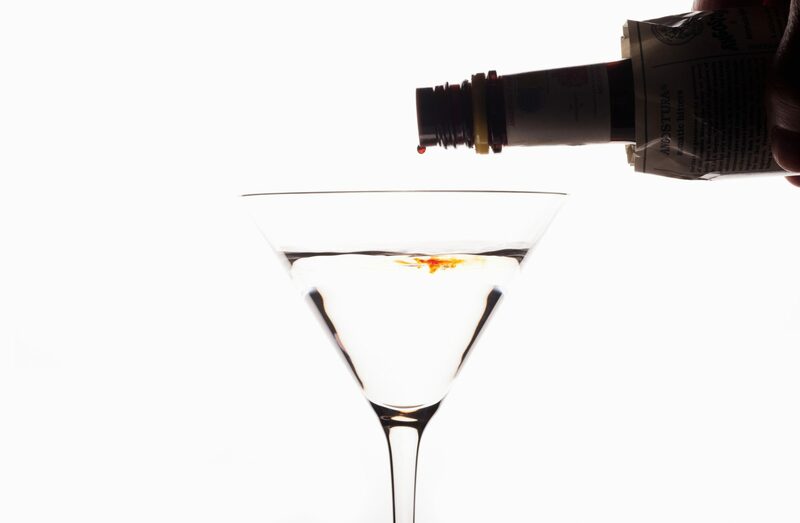 For a nonalcoholic drink, omit it and top with sparkling water. This fruity beer cocktail falls somewhere between a shandy, a margarita, and a radler. Serve with citrus slices and a half-salted rim, if you'd like, or omit the salt for a straight-up refreshing sipper. For a playful presentation, use a melon baller to scoop the fruit into bobbing orbs. The lightly sweet flavor in this beer is created by adding a tablespoon of hibiscus syrup to a mexican lager beer such as Sol or Tecate. For a lighter spin on the classic margarita, look no further than a can of lime La Croix of your favorite lime-flavored seltzer water of choice. With no added sugar, this skinny version is super easy to make and comes with significantly less guilt. Serve in a festive margarita glass rimmed with salt, if desired. The ratios here (4:3:2:1) make this classic drink an easy-to-memorize addition to your beach house bar repertoire. Prepare simple syrup by heating equal parts water and granulated sugar until sugar dissolves. 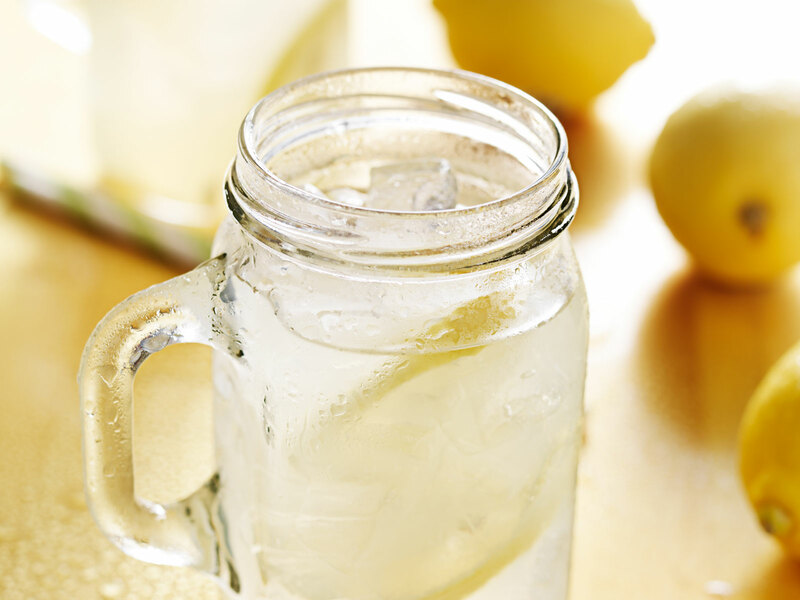 Make a big batch and refrigerate for sweetening lemonade, iced tea, or cocktails. Lime margaritas are not the only way to toast this day. May 5th celebrates an important military victory over the French in the Battle of Puebla. (It's a common misconception that Cinco de Mayo is Mexico's Independence Day. That's September 16th.) Surprise your guests by serving these delicious drinks with Mexican flavor. Salud! Refreshing, fruity Sangría is a perfect choice for the wine drinkers at your gathering. Guests on their way? Shortcut Sangría is a speedier version of the original recipe. Beer drinkers will love Lime-Chile Beer, a spicy twist on the traditional lime wedge in a beer bottle. Tart grapefruit juice and tequila mingle in this classic Mexican cocktail. Don't forget the lime! The "bite" in this Snakebite comes from adding hard cider to a dark Mexican lager such as Negra or Modelo. Sweet, juicy watermelon is the perfect complement to woody tequila in our Margarita de Sandia. Add a splash of unexpected color to your affair with Blue Margaritas – the color comes from blue Curaçao liqueur, which also gives it its distinctive orange flavor. LIke tequila, mezcal is made from agave, except the plant is roasted in a tone-lined pit, resulting in an overt smokiness to the drink. This adventurous combination features a Mexican pilsner beer such as Pacifico and 2oz of Bloody Mary mix. If desired, garnish with pickled jalapeño slices. Non-drinking guests will love tangy Fresh Ginger Beer. Garnish with a sugar rim and lime slices to give it a pretty cocktail presentation. This light and citrusy combination involves a Mexican pale lager beer such as Corona and 3oz of limeade. Garnish with a lime wedge if desired. For best flavor and texture, chill the ingredients before making sweet Mango Margaritas.